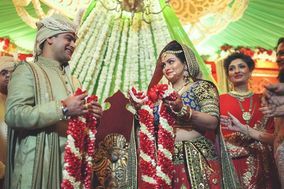 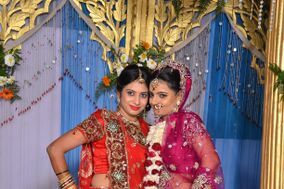 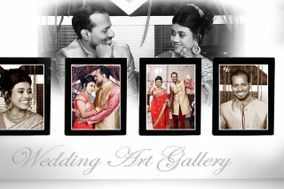 Wedding Videography Delhi NCR ARE YOU A VENDOR? 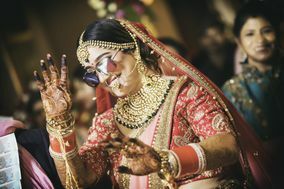 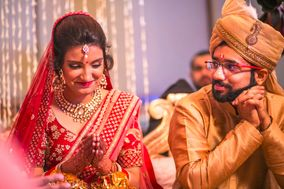 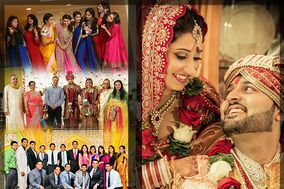 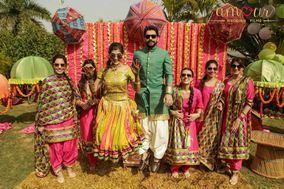 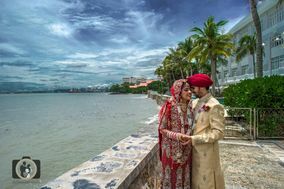 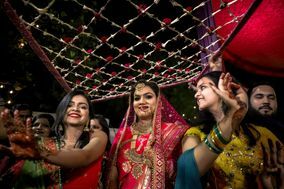 Wedding Videography in Delhi NCR: Check prices, request quotes and check availability to find the perfect and creative videographer to capture your special moments across all wedding events: sangeet, baraat, ceremony, reception and all other parties. 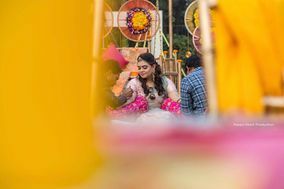 View the portfolio of videos for each studio in advance to ensure that you find the style you like and create an unforgettable wedding film: cinematic, slow motion, candid, traditional and more.